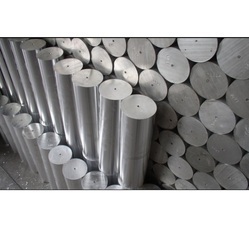 Aesteiron Steels Pvt Ltd, is one of the leading manufacturers & suppliers of Hastelloy Products. 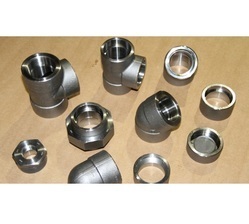 We are engaged in offering a wide range of Hastelloy Pipe Fitting. 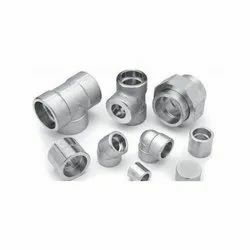 In accordance with the set industry standards, the provided pipe fitting is precisely manufactured by our experienced professionals using high grade raw material and latest technology. 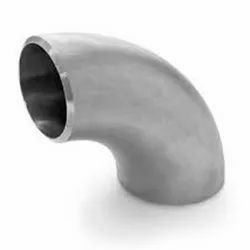 Owing to its high strength and perfect finish, this pipe fitting is widely appreciated by our precious clients. Moreover, to ensure the best quality, the offered pipe fitting is strictly tested by our quality experts on several quality parameters. 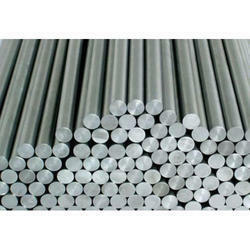 Aesteiron Steels LLP, is one of the leading manufacturers, suppliers and exporters of Hastelloy Round Bar. 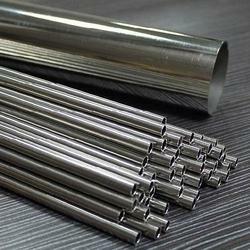 Aesteiron Steels Pvt Ltd, is one of the leading manufacturers & suppliers of Hastelloy B2 Rods. 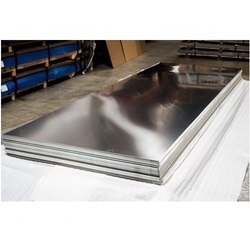 Aesteiron Steels Pvt Ltd, is one of the leading manufacturers & suppliers of Hastelloy B3 Sheets. 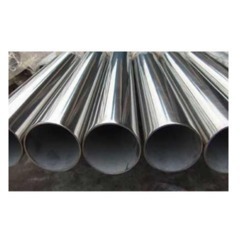 We fabricate Hastelloy Forged Fittings that are made from premium quality metals and sophisticated technology. It is used in various applications to get the work done easily. It is highly appreciated for stronger structure, precise results, simple operation and low maintenance. They are available at a cost effective price. 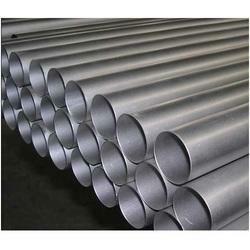 We offer wide range of Hastelloy Pipes as per the following. 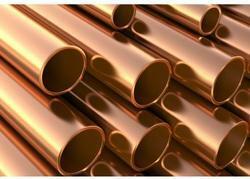 Backed by a team of creative and skilled designers, we are highly engaged in manufacturing, exporting and supplying an excellent range of Copper Alloy Pipes. 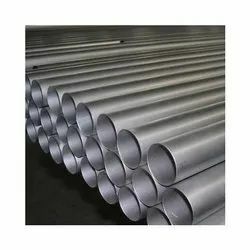 These are renowned for their perfect finish, the pipes are designed using the best quality material and hi-tech tools, in sync with international norms of the industry. The pipes offered by us add a classy look to contemporary residential and corporate interiors. Our experienced quality experts test these on certain parameters to ensure absolutely, defect-free supplies. 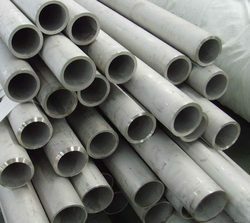 Aesteiron Steels Pvt Ltd, is one of the leading manufacturers & suppliers of Hastelloy C22 Pipes. 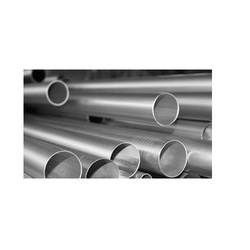 Hastelloy C22 Pipes, has properties such as resistant to pitting, crevice corrosion & stress corrosion cracking. Excellent resistance to oxidixing aqueous media. Exceptional resistance to a wide variety of chemical process environments including strong oxidizers such as ferritic acids & acetic anhydride. Aesteiron Steels LLP, is exquisitely engrossed in presenting a wide gamut of Hastelloy Elbow to the industry. It is developed and designed with perfection making utilization of top grade inputs altogether with modernized machinery. More to this, their conformity with accepted norms of superiority makes these a cherished market option. 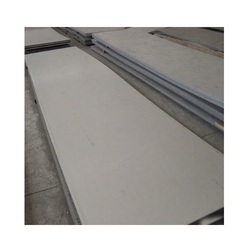 Aesteiron Steels Pvt Ltd, is one of the leading manufacturers & suppliers of Hastelloy C22 Plates. 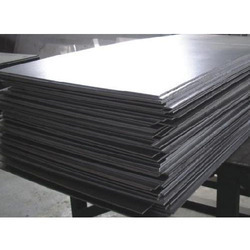 Aesteiron Steels Pvt Ltd, is one of the leading manufacturers & suppliers of Hastelloy C276 Sheets. 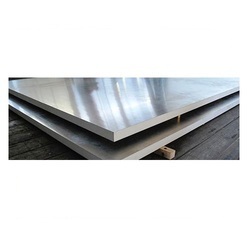 Aesteiron Steels Pvt Ltd, is one of the leading manufacturers & suppliers of Hastelloy C22 Sheets. 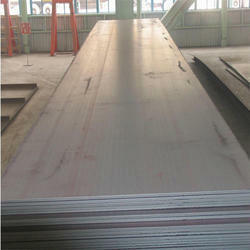 Aesteiron Steels Pvt Ltd, is one of the leading manufacturers & suppliers of Hastelloy C276 Plates. 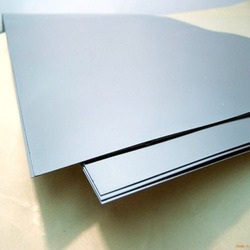 Aesteiron Steels Pvt Ltd, is one of the leading manufacturers & suppliers of Hastelloy B2 Sheets. 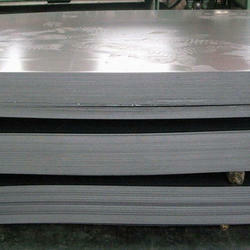 Aesteiron Steels Pvt Ltd, is one of the leading manufacturers & suppliers of Hastelloy B3 Plates.